Heating and cooling account for more than 50 percent of the energy you use in your Sanibel, Florida, home. And if you have any air leaks in your home or HVAC system, your energy usage — not to mention your heating and cooling bills — will increase. That’s why now is the perfect time to identify three common places for air leaks in your home and learn why duct sealing can help save you money and increase your home’s comfort. There are many openings in the floor of your attic for pipes, electrical wires, cables, and light fixtures. If those openings aren’t properly sealed, air-conditioned air may be sucked out of your home’s living areas and into the attic. The area where the house framing sits on top of the foundation, which is called the rim joist, is another common area for air leakage. Warm outside air can be drawn in through any gaps between these two areas and make your home temperature less comfortable. 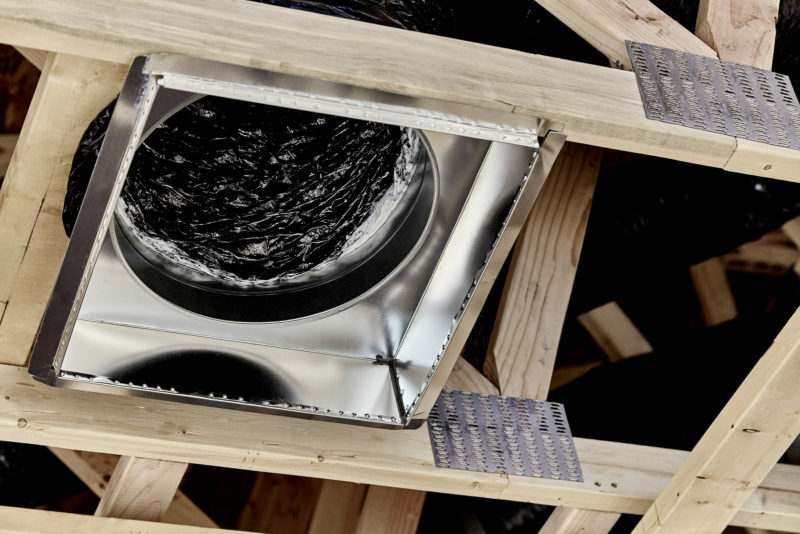 One of the biggest culprits for leaks is in ductwork, including holes, tangled or kinked ducts, and poorly sealed connections. As a result of these leakage points, you can end up losing up to 30 percent of the air in your HVAC system. Increased cost savings: Duct sealing can help you recoup the 20 to 40 percent of a home’s heating and cooling costs that are lost to leaky duct systems. Improved air quality: Leaky ducts may carry pollutants like mold, pesticides, and combustion gases and deposit them into the rooms of your home. If you’re finding certain rooms never get to a comfortable temperature, air leaks may be to blame. Contact the experts at Certified Heating and Cooling Inc. today to find out how the Aeroseal® technology we use can eliminate duct leaks. Schedule a consultation today by calling at 239-205-8342.